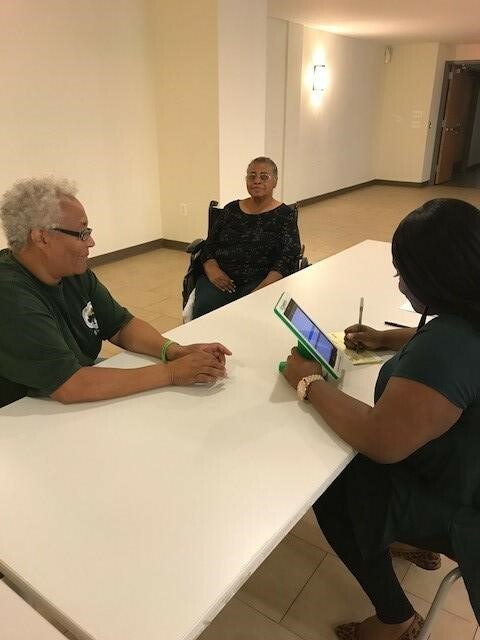 To combat food insecurity and to increase access to healthy fruits and vegetables to residents, our D.C. Resident Services Department partnered with D.C. Green to be a distribute site for the Produce Plus Program. This program is a D.C.’s city-wide farmers market food access program in which eligible residents can receive $10 voucher checks to spend on produce up to twice a week. Distributed $21,735 voucher checks to 222 CPM eligible households over the span of 3 months. 87% of residents surveyed stated the program helped them become more aware of the locations of the farmers’ markets. 90% of residents surveyed stated the Produce Plus Program encouraged them to eat more healthy in the future. 92% of residents stated the program increased their household’s fruit and vegetable intake.